A FATHER-OF-THREE who launched a verbal tirade against staff at a childcare centre after his kids were sent home with head lice - twice - has faced court. 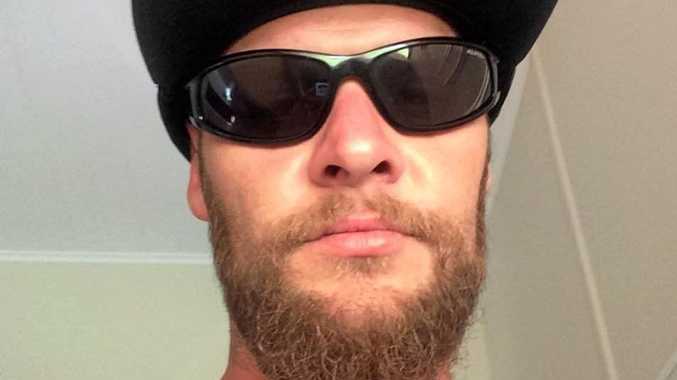 Childers man Michael Luke Otto, 27, pleaded guilty to public nuisance in relation to the incident during which up to 25 children heard Otto swearing loudly at staff. 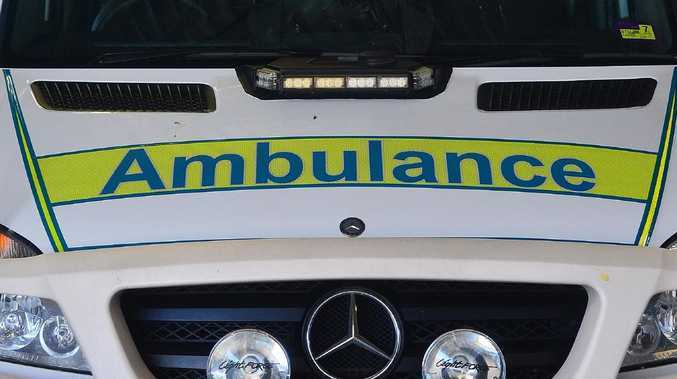 Appearing in the Bundaberg Magistrates Court, Otto also pleaded guilty to the unrelated charges of illegally possessing a shotgun and ammunition after police found a stolen shotgun in his freezer. Police prosecutor Senior Constable Andrew Blunt told the court the incident at the childcare centre occurred after Otto's partner had been asked to pick up their children after staff discovered they had nits. The court heard after the kids were picked up, treated and returned to the centre on the same day, the centre again requested Otto's partner pick the kids up when they were discovered to still have nits, but she told them she was unable to do so. Snr Const Blunt said when the centre arranged for the children to be dropped home with another family member, they found no one at home. Upset by the manner he believed his partner had been addressed by staff, Otto turned up at the childcare centre about 4pm where he was asked to move into an office after telling staff they "couldn't speak to his partner like that", the court heard. "This childcare centre is f---ed," he yelled. The court heard it wasn't the first time Otto had come to the attention of authorities. Snr Const Blunt said in October 2016, police raided his Childers property as part of investigations into stolen firearms in the North Isis area. The court heard a single barrel shotgun was found in a freezer under Otto's house. Otto was recently released from custody in relation to other charges that resulted from the search of Otto's property in October 2016. Defence lawyer Rian Dwyer questioned why police had waited so long to charge his client with the weapons offences. He asked Magistrate Neil Lavaring to consider the issue of totality and consider not imposing further punishment. Magistrate Neil Lavaring fined Otto $500 for the weapons offences and extended the operational period on an existing suspended sentence by six months. He also fined Otto $300 for the public nuisance offence.